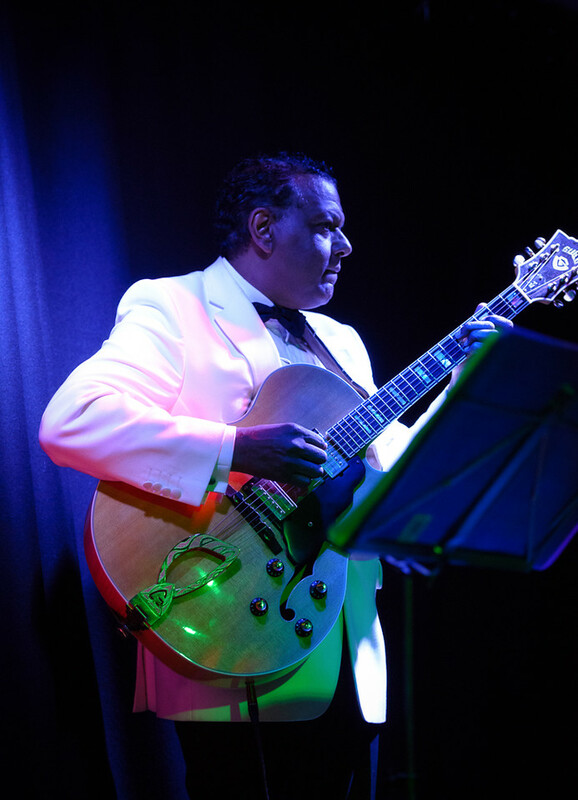 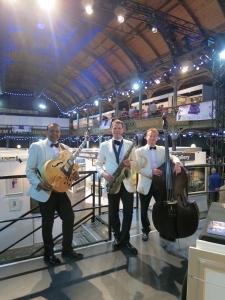 On Friday 24th April the Ritz Trio played at the Glasgow Contemporary Art Fair at the Old Fruit Market in Glasgow. 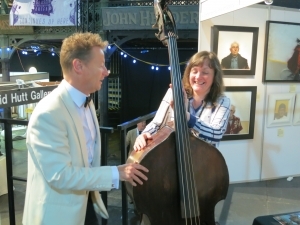 The exhibition featured hundreds of galleries, artists and art associations all under one roof. 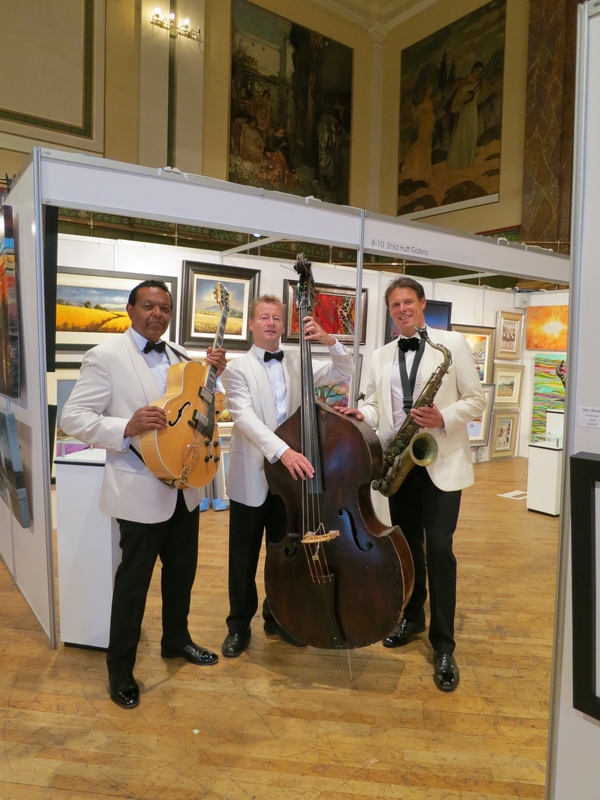 It was a great evening with the Trio proving very popular with visitors and exhibitors. The Trio will be heading up to Aberdeen on 4th September for the Aberdeen Art Fair. 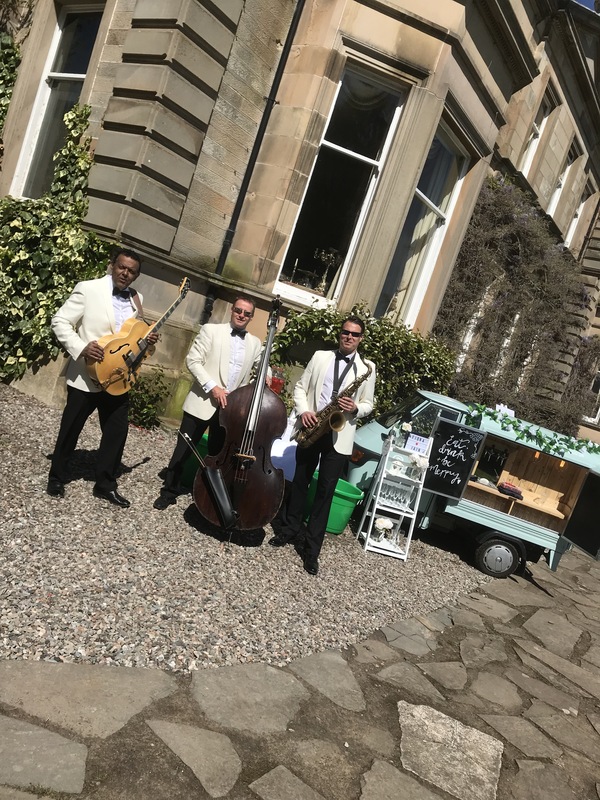 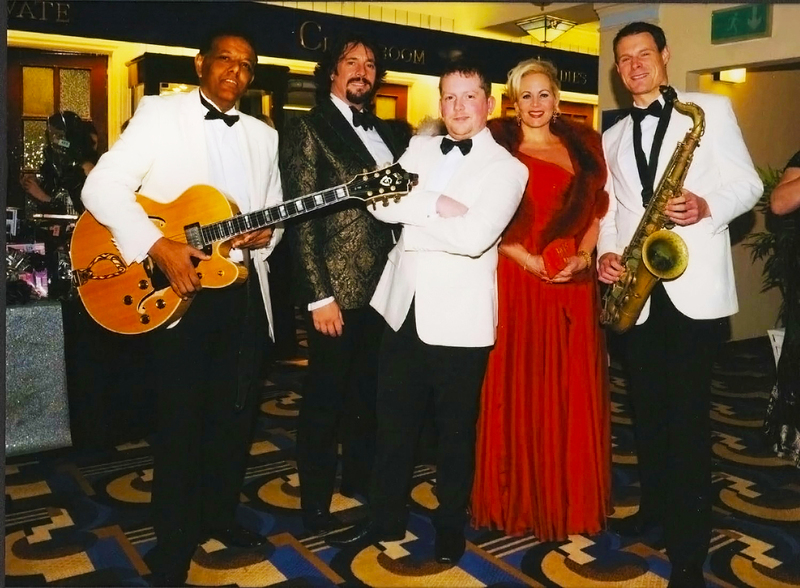 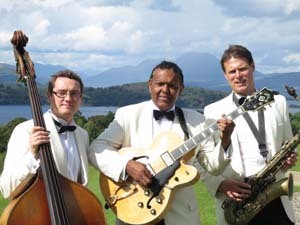 The Trio played at this event last year and have been invited back. One of the exhibitors getting in on the act!